The project team behind the new fitness suite extension at the University of Nottingham is celebrating reaching the half way mark in the project. Nottinghamshire-based construction company, Woodhead, is currently delivering the extension to the sports centre. Work includes a brand new spin studio, link corridor, and high quality gymnasium space for approximately 100 fitness stations. The Jubilee Sports Centre is located on Triumph Road, within the University’s Innovation Park. The centre offers a variety of facilities, catering for a wide range of sports, mainly supporting the university’s club members, sports teams and private hirers. 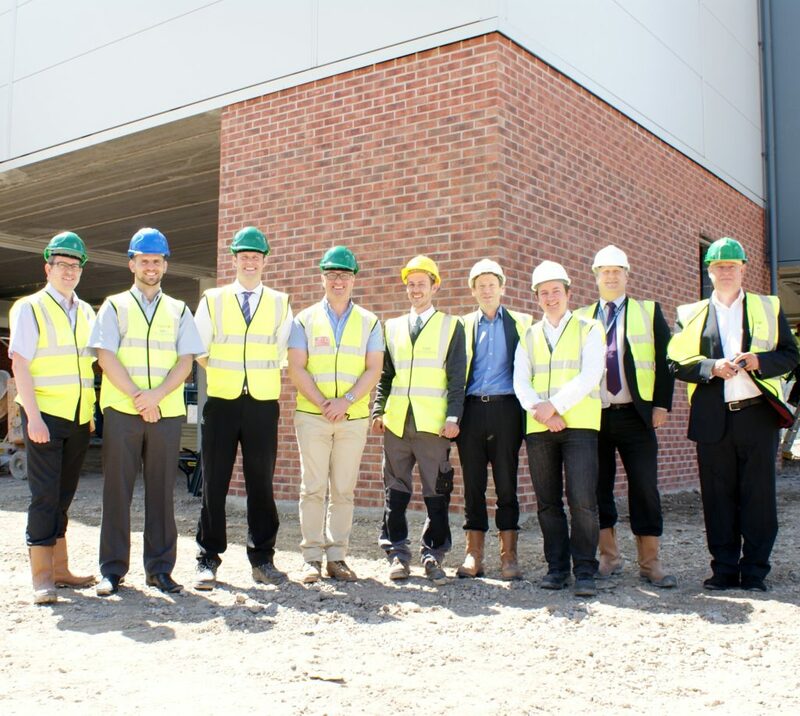 Richard Wigginton, Senior Capital Projects Officer at The University of Nottingham, said: “It has been fantastic to get the team together to see how quickly the extension is progressing. The extension to the Fitness Suite is one of a number of projects the local company has completed for the University of Nottingham. Most recently they have completed refurbishment works to the New Theatre and a ‘BREEAM Excellent’ wrap around extension to the Grade II Listed, Highfield House.